Nintendo Switch has made a huge profit for the company even though they didn’t try to invest the most powerful console of the generation. Xbox One and PS4 are extremely powerful yet the new handheld, hybrid console had managed to catch the attention of most buyers this summer. According to the latest reports posted by the company, the Japanese firm had earned a solid $578 million in gross profit and majority of the success should be attributed to Switch sales. It has been going steady with no signs of slowing down. When directly compared with Nintendo’s previous year earning which was a debacle, this is such a welcome addition to the firm who might get the boost they need and continue innovating their hardware in the following years. Last year, they made a meagre $272 million and posted a total loss of $46 million. However, the current sales trend confirmed that they made $145 million in profit with Switch being at the top of the game. While previous generation consoles like Wii and the Wii U along with the Nintendo 3DS, 2DS sell, they are nowhere close to the newest record set by the hybrid console which has been making waves in every region as soon as it gets launched. A surprising fact is that the Switch console hardly has any games right now. 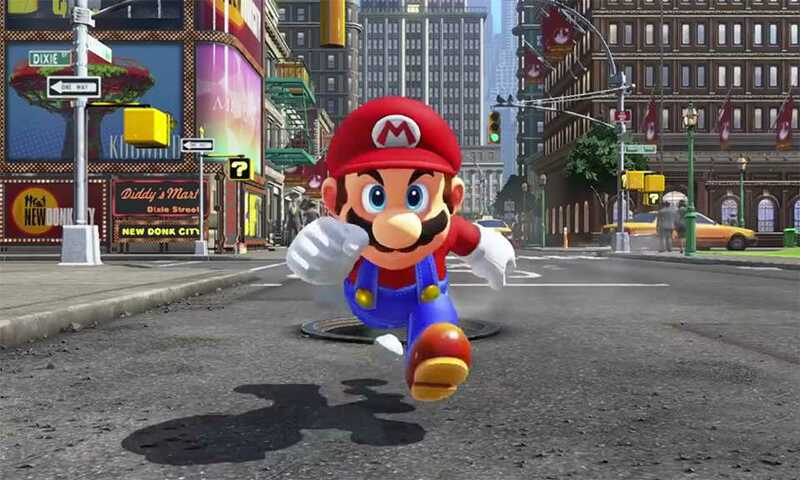 It largely relies on first party titles yet that didn’t stop gamers from buying it and keeping it in their shelves until the newest Mario games and other titles would land on the console. Once it does, you should be able to play them on the go. The Legend of Zelda Breath of the Wild is the most popular title now which has even outsold the number of consoles while Mario Kart 8 Deluxe and Switch Arms are doing equally good in the second place. 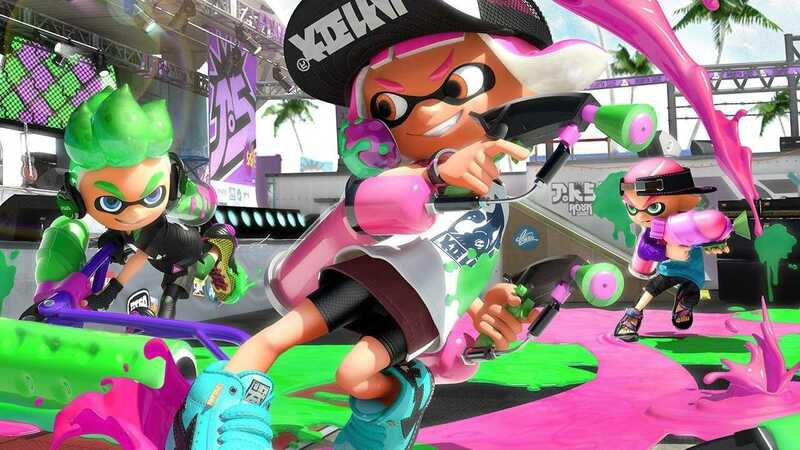 The best titles that you could look forward to is Splatoon 2 and Super Mario Odyssey, one of the biggest games of all time which will also find its way to the Nintendo Switch console. Going by the trend, it won’t be much of a surprise if the console sales spike even higher after these games get launched. Nintendo has been doing pretty well in making the counter tick and can further increase the momentum by releasing their first party titles one after the other to keep making more revenue and paving way for the next big console launch in 2020.